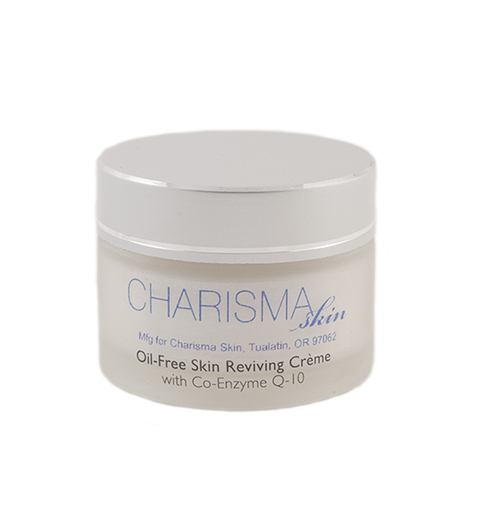 This lightweight moisturizer with powerful anti-aging Peptides, ALA, DMAE, Co-Q10 & Vitamin C helps control oiliness while hydrating the skin and reducing the appearance of fine lines and wrinkles. Formulated for combination-oily skin. 1.75 oz.